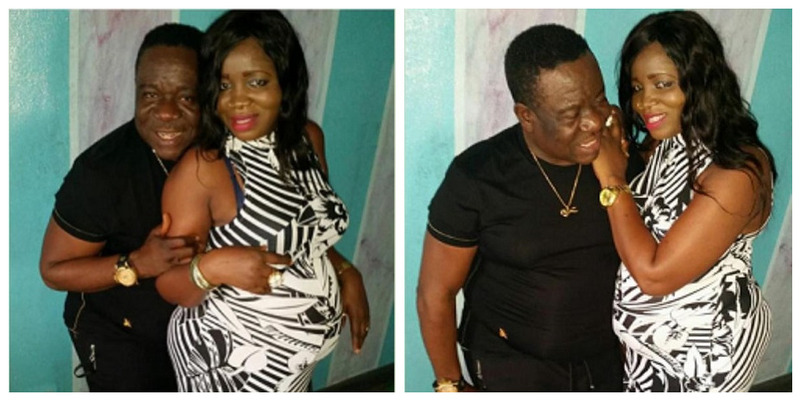 In an interview, Mr Ibu sheds light on his life with the fame so far and family. Ibu Okafor says he has been publicly embarrassed by fans at different times and in several places. “I quickly forgive them because I was the one that looked for trouble in the first place. On one occasion, somebody came to me and said, ‘Ibu, because of what your jokes have done to me and my family, I promised God that anywhere I meet you, I would slap your face.’ I told him them to go ahead. Then he slapped me so hard that I couldn’t see clearly for two hours,” he says.